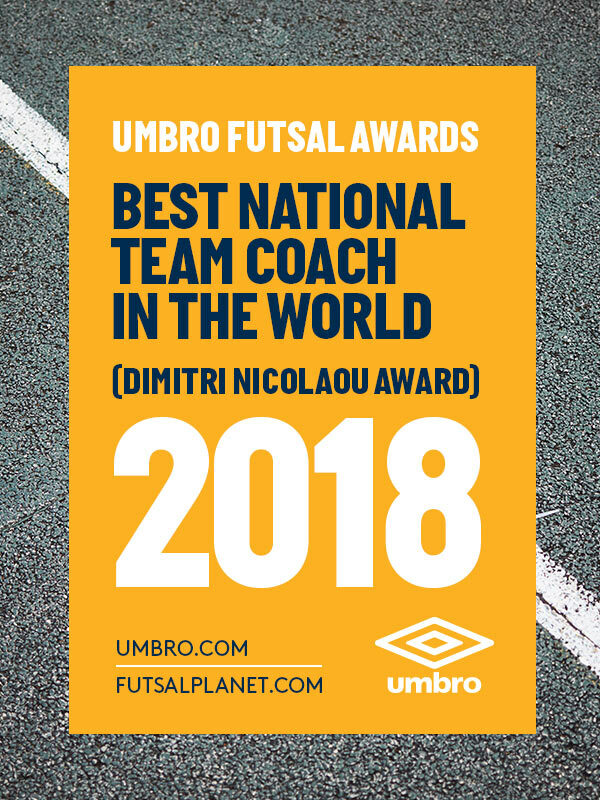 International Competitions - December 08, 2018 17:00UMBRO Futsal Awards 2018Best National Team Coach in the World - Dimitri Nicolaou Award: nomineesReady to go! 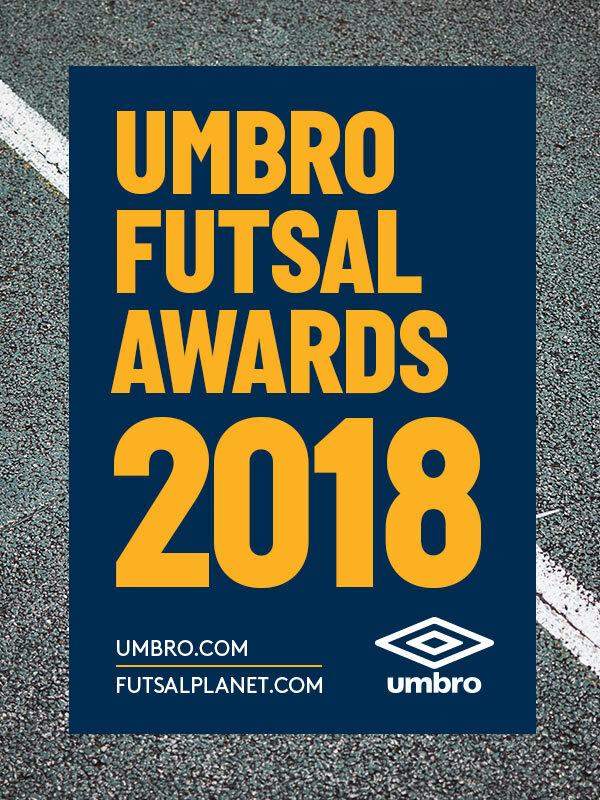 The fourth day of the UMBRO Futsal Awards 2018, the most traditional and recognized futsal prizes released by Futsalplanet.com, is here. 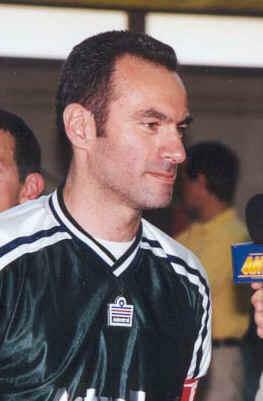 As always this is a special day to us, cause it provides us with the chance to remember a great friend of Futsalplanet.We have described so many times here who was Dimitri Nicolaou and what he meant for Greek (and not only) futsal. We won't do that again, there's no need. What we'd love to underline today, as we just realized it, is that all those qualities and features are still here. His passion, his friendship, his enthusiasm for the game. We can't deny that we miss his physical presence on earth, but is just amazing to find out that the essence of his personality has not vanished at all in our minds. Dimitri was an inspirational futsal friend, and he keep going like this. Yes, we miss you. Yes, you're still here. Stay with us, Dimitri! So, the 19th edition of our annual prizes goes on through the announce of the nominees for the Best National Team Coach in the World - Dimitri Nicolaou Award category.